hy search for new motivating music when SoulCycle instructors have you covered? 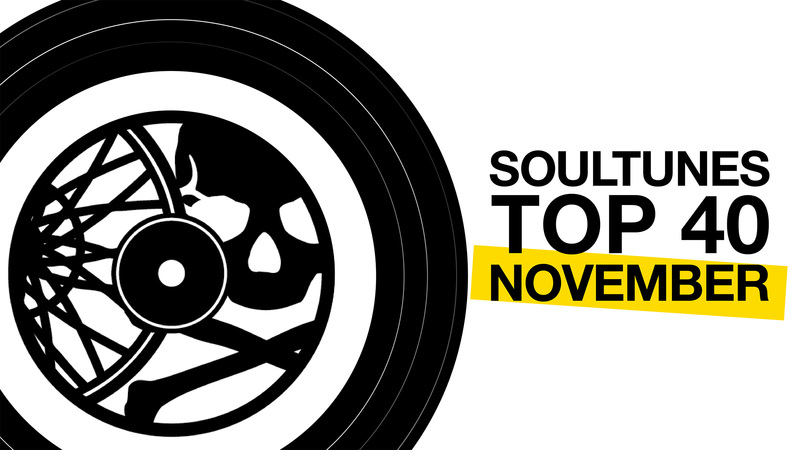 The November Top 40 playlist is here! You can thank us later.